ABC’s Castle will return from the holiday break a week later than planned. But that’s hardly the most interesting scheduling news at hand. 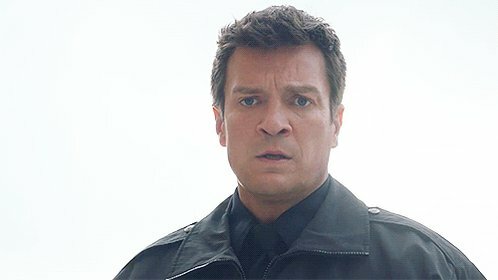 Castle will then return to its usual time slot the following night, on Monday, Feb. 15, with “Dead Red” (guest-starring Spartacus‘ Nick Tarabay). So, to be crystal clear: Three new episodes in eight days.